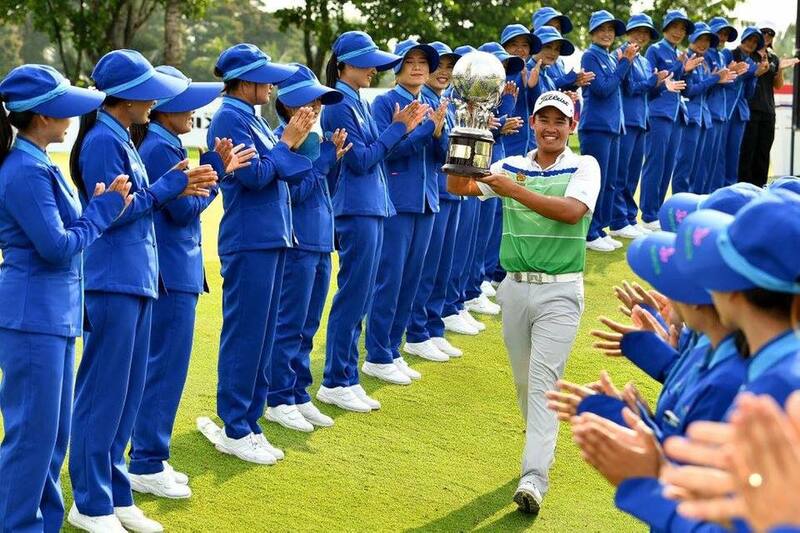 FORE° is committed to delivering the best golf and ball sport events across Thailand and the rest of Asia. Our passionate and experienced team is here to make sure your event is unique, fun and hassle free. We have experience in everything from the highest level professional events to monthly casual competitions for groups of friends. FORE° was recently confirmed as the official event management partner of the Asian Tour’s Thailand Open for the second year in a row. The overall guest experience at a FORE° managed event is truly unrivaled so come and join us for a fun day on the course! With so many fantastic destinations around the world to play golf, we're here to help you get there. Our team of travel experts are on hand to make the process of booking your next golf holiday easy and pain free, whilst advising on the hottest new places to tee it up around the region. The FORE° Card is the ultimate golf & lifestyle access card. It provides a wide variety of benefits at various establishments nearby establishments, whether you require a preferred rate at a golf course, free training session at the gym or an exclusive discount at one of Bangkok's top restaurants. Members receive a welcome pack that includes a selection of goodies, including a FORE° shirt, driver head cover and bag, a selection of comlimentary green fees and free golf insurance. Speak to us now to get your very own FORE° Card. Fenix XCell apparel was founded in 2008 with the idea of giving people more flexibility in choosing what they wear on the course. Rather than being confined to whatever brand designers put on the market, Fenix XCell expedited the design process directly to the consumer. The company has been built to serve two purposes; to produce a range of vibrant golf apparel that would give some needed inspiration to golfers under Fenix XCell, and to provide a bespoke service to companies, sports teams, societies and anyone else who wishes to design their own quality apparel at an affordable price under the Fenix XCell Custom label. FORE°’s player management program supports both up and coming junior golfers, elite amateurs looking to turn pro, and established Tour Professionals. We're here for you! From managing day-to-day business, sourcing sponsors and agreeing sponsor invites to tour events around the region. Whether you're looking to secure scholarships to colleges in the USA or gain exposure through Elite Junior coaching Programs, we can make it happen. FORE° provides a wide range of golf club management services. We know that different club owners have different needs and we pride ourselves at being able deliver a wide variety of services to cover yours, If you're looking at the logistics of pre-opening and accompanying technical services, golf course design & construction, or venue management we're here for you. With decades of experience between us you can be sure that FORE° are the ideal solution whatever your club needs. Schedule an appointment today to discuss and realise your project.